Dear friends, since God so loved us, we also ought to love one another (1 John 4:11). God calls us to do all we can to help others. 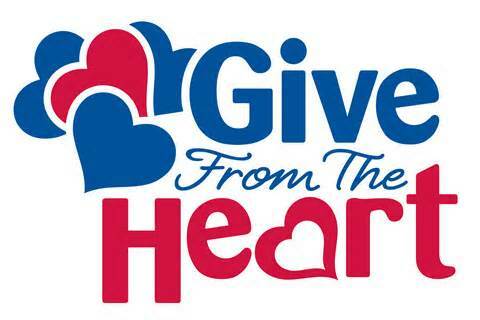 Please consider donating to these ministries to help local families and our soldiers overseas. Five Thousand More – Our distribution of food to local families is next week and the shelves are looking light. We can use cereal, peanut butter, jelly, vegetables, soups, tuna fish , mac & cheese – but all donations are welcome! Donations can be dropped off at the church. There are large bins inside the door (by the stairs). Soldier Care Packages – Bunker Hill Sunday School will be sending care packages to the soldiers and are asking that donations be dropped off at the church by March 15, 2015. Please consider donating today and give our troops a little comfort form home. Easter Baskets – We are also collecting items for Easter baskets for local children in need. 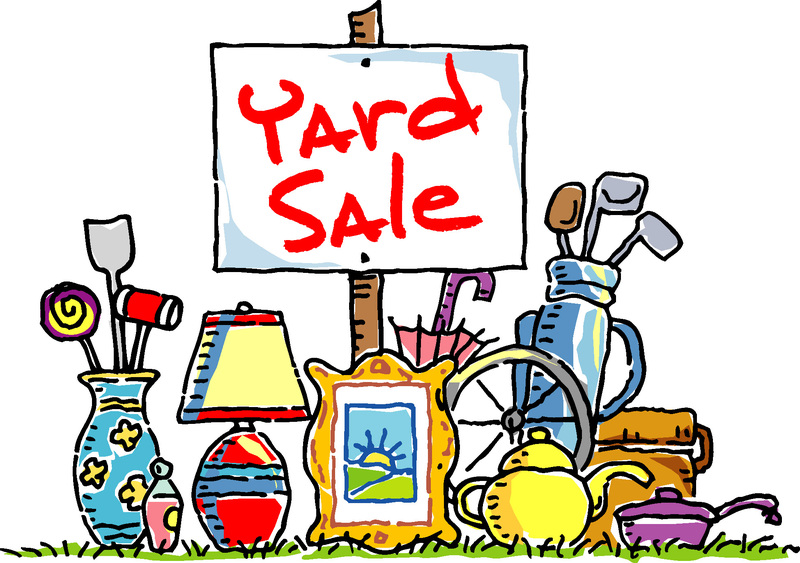 We will be collecting those items until Palm Sunday, March 29th. 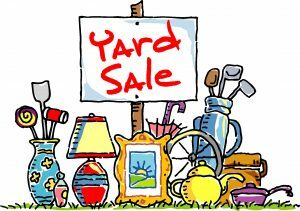 If you would prefer to give a monetary donation to any of these causes please contact the church and we can do the shopping for you. Mark your calendars! 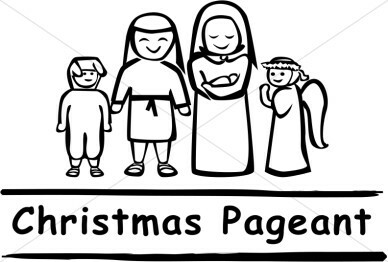 This years Christmas Pageant, “Twas the Last Mailing Day Before Christmas” will be performed on December 14, 2014 at 4:00pm! It is so easy to get caught up in the season of buying presents and to lose sight of the true meaning of Christmas. 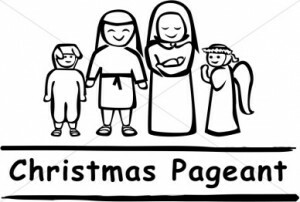 This pageant promises to not only entertain us, but to remind us of the true meaning of Christmas, the birth of Jesus Christ. We pray that the message of God’s love will touch each of our hearts during this holiday season. Every year the kids amaze us with their outstanding performances and you don’t want to miss out on this year’s show.